Branch policies in Azure DevOps repositories are a great way to enforce the team’s code quality. With right branch policies you can ensure all the developer commits meet the required conditions. 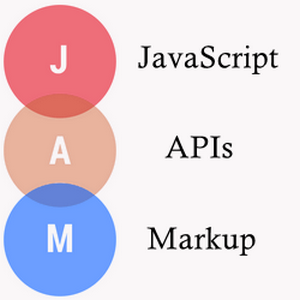 However, as you add more repositories managing or revisiting these policies becomes a pain especially because you need to view repo by repo. In this post we will see how we can use Azure DevOps extension for Azure CLI to quickly view all the policies applied to the repo via command line and also see ways to create/update existing repos. 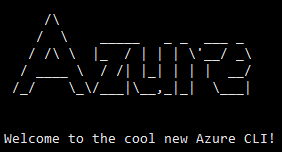 Wish all your Azure DevOps users merry xmas with banner messages! Site Extensions add functionality to your Azure App Service and they can be added to various other resources like Azure Function app. You can easily browse and add these site extensions from the portal by going to “Extensions” tab from your “App Service”. However, when you are automating everything with Azure DevOps, you will want to do everything via as part of resource provisioning. Using ARM templates this can be automated easily. In this small blog post we will see how to install ASP.NET Core Extensions for you Azure App Services. The ASP.NET Core extension provides additional functionality for ASP.NET Core on Azure Websites such as enabling Azure logging. 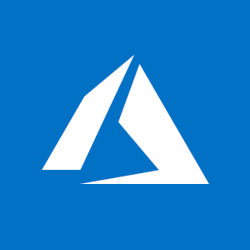 Are you using Windows virtual machines in Azure? Do you have any Windows Server Datacenter virtual machines on-premise? 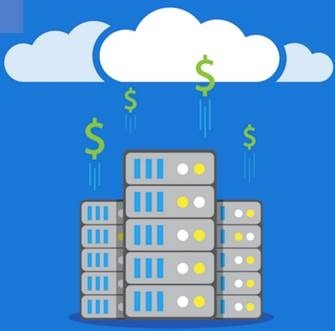 If the answer to the first two questions is a yes, readon as you could be eligible to save 40% in compute cost for your virtual machines in Azure! Enterprises starting their digital transformation journey find it hard to justify the ramp up in the cost during the swing period of migrating services to cloud. 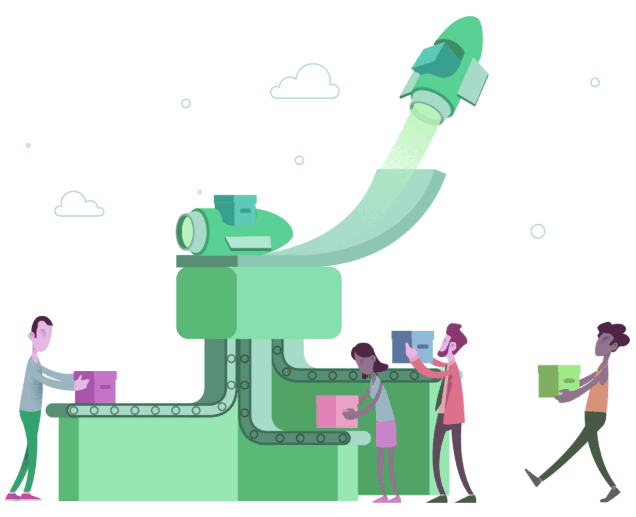 The Azure Hybrid Benefit helps you get more value from your Windows Server licenses and save up to 40 percent on virtual machines. 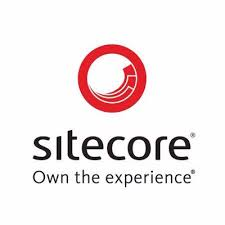 The Sitecore Experience Platform (XP) is a popular and powerful Content Management System (CMS) used by many organizations. 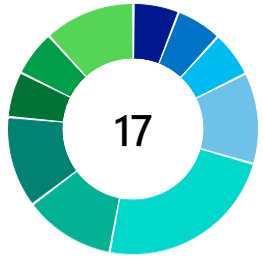 The digital experience software comes in various configurations based on the enterprises requirements. 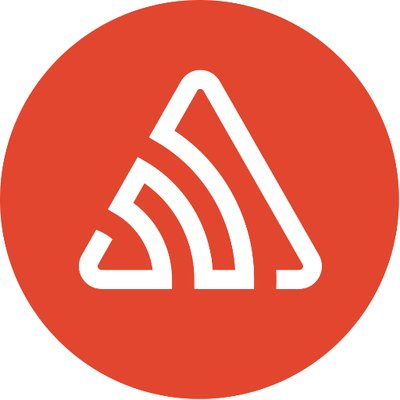 In this post we will see how we can provision a brand new Sitecore environment on Azure PaaS using Azure Pipelines. Visual Studio extensions are great to extend and add additional features/enhancements to the Visual Studio IDE. Unfortunately, until now there was no better way to implement a proper CI/CD for your Visual Studio extensions. In this blog post I will show you how you can setup continuous build and deployment for your Visual Studio extensions.